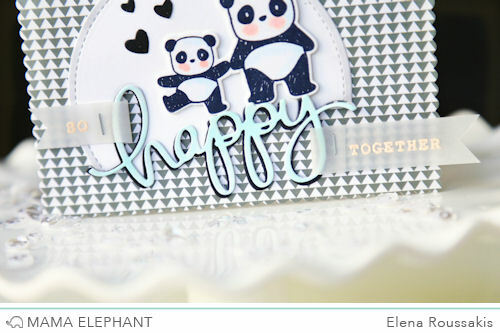 mama elephant | design blog: Happy Everything with Elena! Such a sweet card. 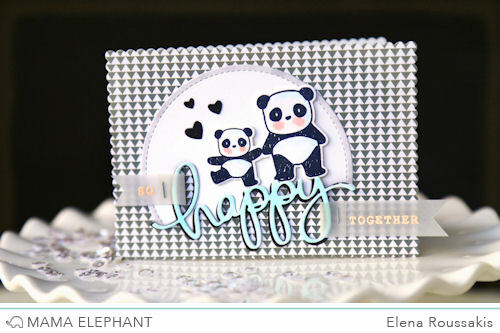 The partial diecutting is perfect and the layered sentiment looks outstanding (no pun intended).